The Under Armour Curry 2 “Birthday” is a celebrated release for Steph Curry and his upcoming birthday on March 14th, 2016. 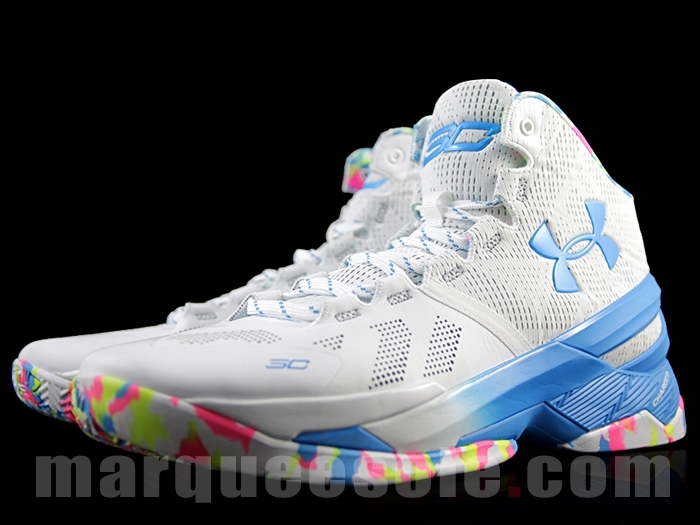 This “Birthday” edition of the Curry 2 features a full White-based upper with Powder Blue accents, and colorful contrasting splattered/confetti accents that ranges from Pink, Yellow, and Volt on the inner interior and outsole of the shoe. There is also the birth year of ’88 on the inner tongue that represents Steph Curry’s year he was born. 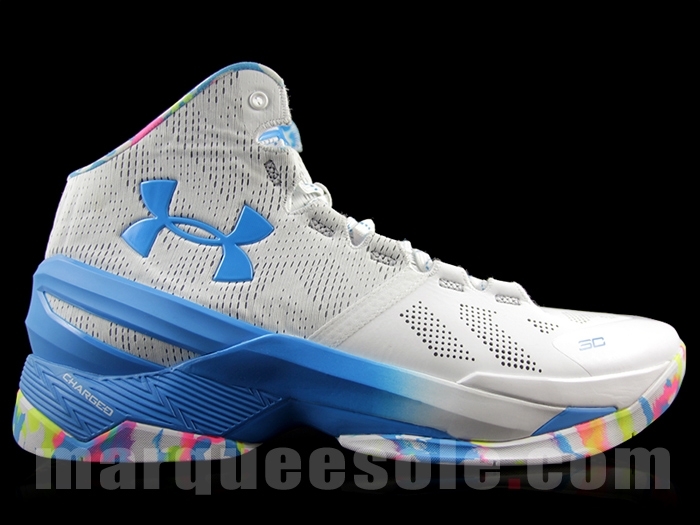 Check out the additional images below and look for the Under Armour Curry 2 “Birthday” to release on March 15th, 2016 at select Under Armour retail stores. The retail price tag is set at $130 USD.